Ukraine’s Eurovision 2016 entry: ‘1844’, a powerful song about Stalin’s deportations of Crimean Tartars that year in revenge for their perceived collaboration with the Nazis. 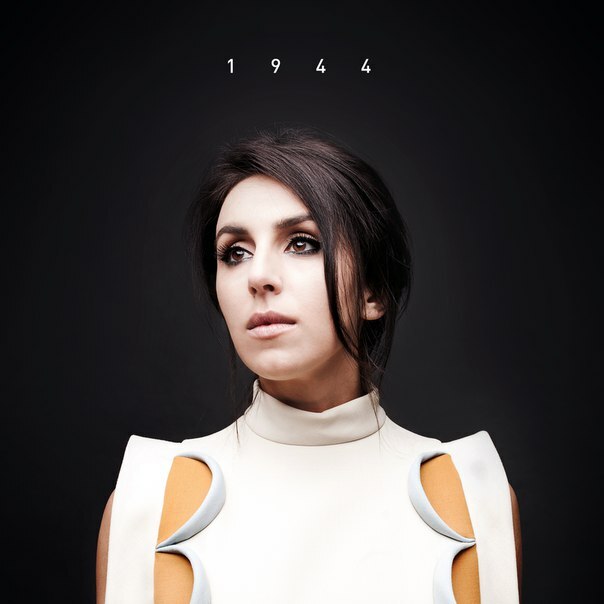 It’s sung partly in the Tartar language by Jamala,,who is herself of Tartar origin. All in all, can’t imagine Moscow is too pleased about this one.